Why are tea plantation workers dying of hunger? The deaths of tea plantation workers in West Bengal and Assam due to starvation are a result of sheer negligence on part of the state governments, claims a report by a fact finding team. High levels of abuse by companies and violation of the right to food have also been observed. As a relief measure, the team has demanded immediate implementation of the national food security scheme which provides cheap grains as well as safe drinking water to the poor, healthcare and immediate assistance to workers of closed plantations. The team comprising an international Fact Finding Mission (FFM) headed by the Global Network for the Right to Food and Nutrition (GNRtFN), visited the affected plantations between November 27 and December 4, 2015. It found that the workers are pushed to acute starvation and even death due to food shortage, extremely low wages, compounded by the absence of proper drinking water, unjustified work conditions (especially for women) and inadequate housing and healthcare facility. The team also met labour and industry ministers of West Bengal and labour minister of Assam to discuss the crisis. The team has said that the state governments are well aware of the situation. “The plantation workers have been facing hunger related sicknesses since 2002. It has now reached a point where they are starving to death,” said Anuradha Talwar, a member of team. Talwar claimed that the companies are defaulting on employees’ legal rights like the provident fund. “The companies deduct amount from workers’ wages but haven’t contributed their own share,” she stated. According to findings, tea workers earn Rs 122.50 per day which is quite low to run a family. The team estimated that out of the average per kilogram price of tea paid by an international or Indian consumer, workers get paid less than one per cent. “In particular, such low wages impact women, who represent close to 70 per cent of the entire workforce. They are victims of structural discrimination, exclusion and exploitation, while they are still expected to take care of their children and families. Violations of their reproductive rights end up impacting the nutritional environment for their babies, with serious consequences on cognitive and physical development, resulting in intergenerational vicious cycles of malnutrition,” added Talwar. Another major concern was the illegal and undeclared closures of tea gardens. 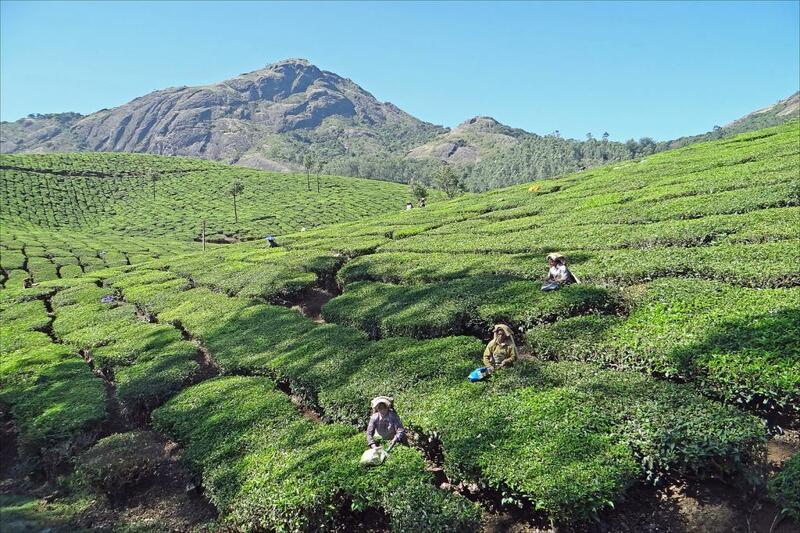 “Companies disregard existing national laws and acts that regulate labour relations in tea gardens, while central and state governments in India remain inactive when it comes to enforcing these laws,” said Talwar. The company owners, however, accuse labour unions of hindering the workers’ from carrying out their duties.